If you have arrived on my blog for the Unity Hip Hop Hangover, this is my second post for today and although it uses Unity stamps still, if you like, check out my earlier post as well. 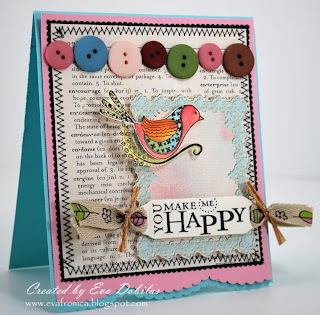 I was going to make a card with my August Urban Anthology kit...well, really I wanted to make a layout, but none of my pictures seemed to jump at me to make a layout with, so I chose to work with a card and of course I had to use the very pretty 2Sketches4You sketch. And here is what I came up with, and I have to say I am pretty happy the way it turned out, if I may say so...hehehe.